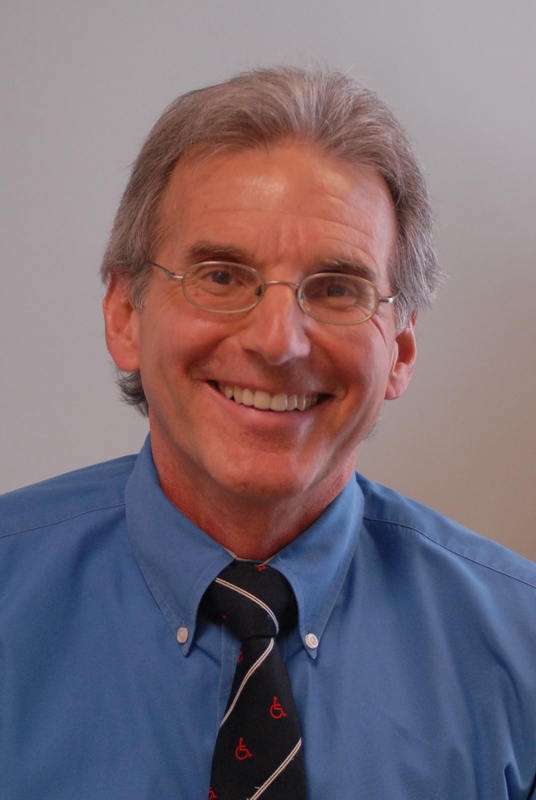 Dr. Allan Bazzoli was first introduced to acupuncture and holistic medicine by Dr. Leonard Knell in 1979 during his fourth year of medical school while attending the University of Cincinnati. Dr. Knell introduced him to a wide spectrum of traditional Chinese and alternate medicine treatment approaches. Dr. Bazzoli continued his interest and training in acupuncture/holistic medicine thru his residency in Physical Medicine and Rehabilitation at The Ohio State University. After graduating in 1983, he combined his holistic treatment approach with his sports medicine training and became the director of the OSU Runner’s and Dancer’s Clinic for the next seven years. In the early 1990’s, Dr. Bazzoli attended a week-long course on acupuncture and ancient Chinese medicine at George Washington University School of Medicine. This course reignited his interest in studying the traditional Chinese approach to health and disease from an energy or Chi perspective. For the next six years, he offered classes on stress management and healthy lifestyle changes including a simplified T’ai Chi program. In 2012, Dr. Bazzoli embarked on further clinical acupuncture training geared specifically for the musculoskeletal system. This included time spent in the offices of acupuncturists Dr. Mark Hatcher in Canton, Dr. Y.P. Mok in Akron and Dr. John Pollina in Detroit. Beginning in January 2013, Dr. Bazzoli formally added acupuncture to his medical practice. After 30 years of treating patients, Dr. Bazzoli believes that maximum patient improvement for musculoskeletal problems occurs when acupuncture is combined with holistic lifestyle changes. He has lived in Knox County for the last 30 years, raising two sons and enjoying the rural setting combined with the atmosphere of a small liberal arts college. Dr. Bazzoli has spent the last 28 years educating the community on preventive/holistic medicine topics through lectures and local radio programs.